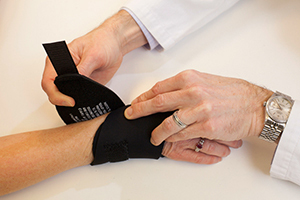 Welcome to Proliance Hand, Wrist & Elbow Physicians! Our board-certified physicians are experts in caring for adults and children with injuries or disorders of the hands and upper extremities. 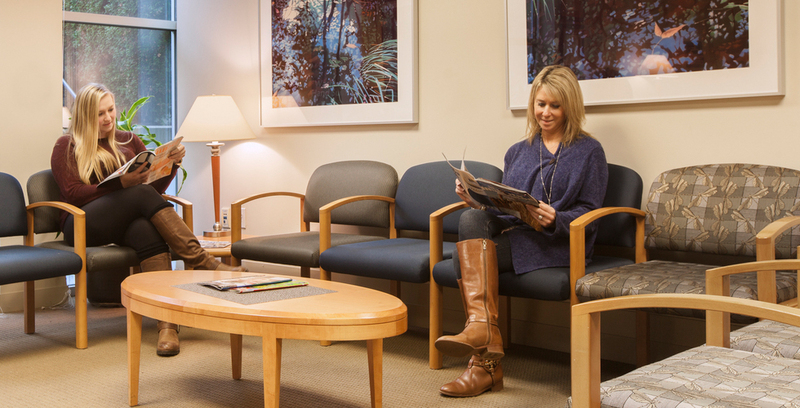 Combining medical wisdom with gentle compassionate care, we focus completely on one goal—returning you and your family to health, as quickly as possible.